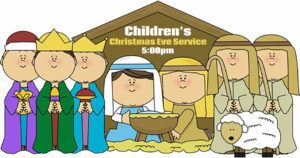 Christmas Eve Children’s Service – 5:00pm A spontaneous Christmas Eve pageant with the children, hot chocolate and cookies! 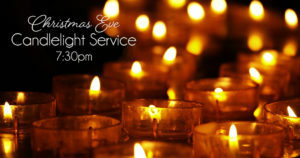 Christmas Eve Candlelight Service – 7:30pm The Chancel Choir is presenting the Christmas Cantata, “Noel”, telling the story of the birth our Jesus Christ, all through narration and music. 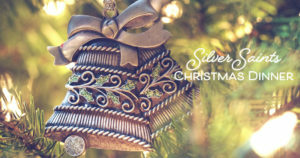 A beautiful evening to spend with family as we all sing some beloved Christmas Carols, praising God and worshiping Him. Blessings to all and Merry Christmas! 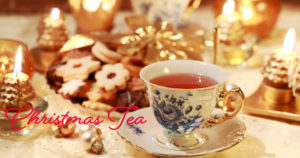 Annual Ladies Christmas Tea Saturday, December 8th 11:00am – 1:00pm Ladies, you are invited to the Annual Christmas Tea! 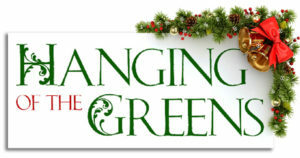 Reservations are now being taken in the narthex before and after all worship services. Donation is paid at the door and is $10.00.